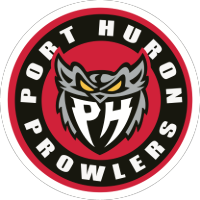 PORT HURON, MI | Owner Barry Soskin announced today to the Federal Hockey League (FHL) governors a change in trajectory regarding the future of the Port Huron Prowlers. It was made public that team captain Joe Pace, Jr will be taking over the team as Head Coach and General Manager for the 2018-19 season. Pace Jr is replacing 2018 Coach of the Year winner Joe Pace Sr.
Joe Pace, Jr is going into his sixteenth professional season and his eighth season in the FHL. He has worked as a player, assistant coach and assistant general manager for his entirety in the FHL. 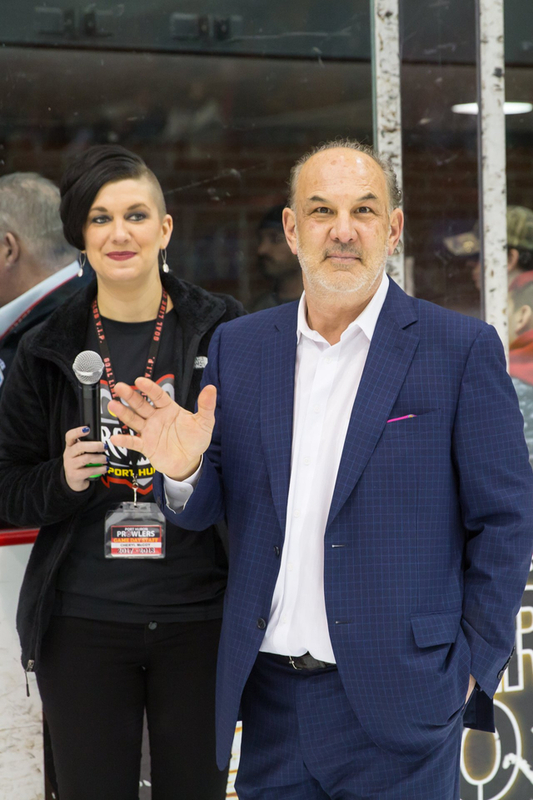 The upcoming season marks his first time behind the reins, but Prowlers team owner Barry Soskin believes it is the right time. “I think Joe is up for the challenge and I believe he’ll do a very good job. He’s been working and running one of my teams for some time now and I know he understands the business,” Soskin said of the decision. As for Pace Sr., he has been tapped to lead the charge in an expansion city for the 2018-19 season. Additional details regarding the league expansion will be announced in the upcoming weeks. Joe Pace, Sr was hired in early 2017 to salvage a near last-place Prowlers. While he led a successful playoff push, with a winning record of the games he coached, the Prowlers’ early season deficit was too much to overcome. Pace Sr built a roster stronger than ever for the 2017-18 season, a team who shattered both the league’s regular season win record and the longest win streak.